Welcome to the Treasurer’s Office! Thank you for your interest in the financial position of Oak Hills Local School District. Our District continues to serve the communities of Green Township & Delhi Township at the highest level by providing a top notch education at a low cost to our local taxpayer. Oak Hills is a leader in public education in the State of Ohio; evident by the District’s history of being excellent stewards of the community’s resources. The District only had one voted tax levy increase in 20 years. Ongoing communication and transparency have assisted our District in forming solid relationships with our constituency. As the Treasurer/CFO of Oak Hills Local School District, I encourage you to contact me if you have questions. I can be reached by email at [email protected] or on Twitter @OHLSD_Treasurer. “Our District is truly appreciative of this prominent recognition from the Auditor of State’s Office”, commented Jeannie Schoonover, School Board President. “This elite award exemplifies our staff’s commitment to ongoing transparency and to being strong stewards of our community’s resources”. 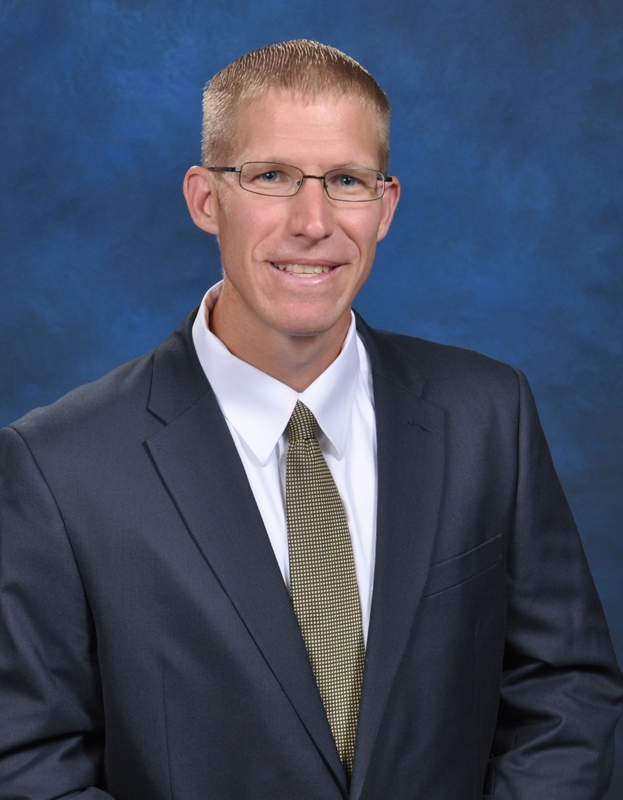 As the school district’s chief fiscal officer, Mr. Bain serves as Treasurer for all school district funds and assumes responsibilities for the receipt, safekeeping and disbursement of all school district funds. He also directs and manages all financial accounting programs and systems used within the district. The Treasurer acts as secretary of the Board of Education, and performs other duties as assigned by the Board. Mrs. Behrle assists in the daily financial operations of the School District, including reconciling the District’s monthly records, processing payroll items, receipting District revenue and preparing the budget for the current fiscal year. Mrs. Behrle also assists in facilitating State/Federal Grant funds, as well as serving as the financial liaison of the parochial schools in our District.